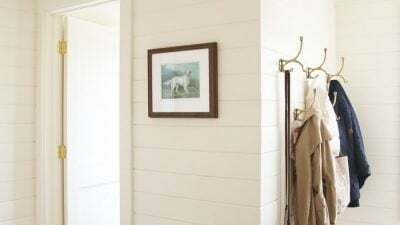 In the first year or two that Chris and I dated, we frequently ventured down to my grandma’s farm for weekends to relax and enjoy the countryside. Aside from Bess’ Stop, the little gas station “restaurant” 15 minutes away, it was nearly an hour’s drive for food. 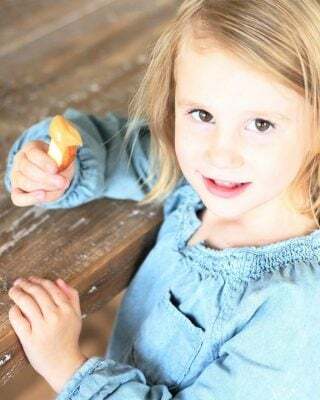 We would pack up the ingredients for our favorite meals, and more importantly dessert, and hide out. I miss the serenity of seclusion every now and then. We’re so spoiled by our phones, computers, a market within walking distance and incredible restaurants just a few miles away. One thing I’ll never part from though is simplicity. 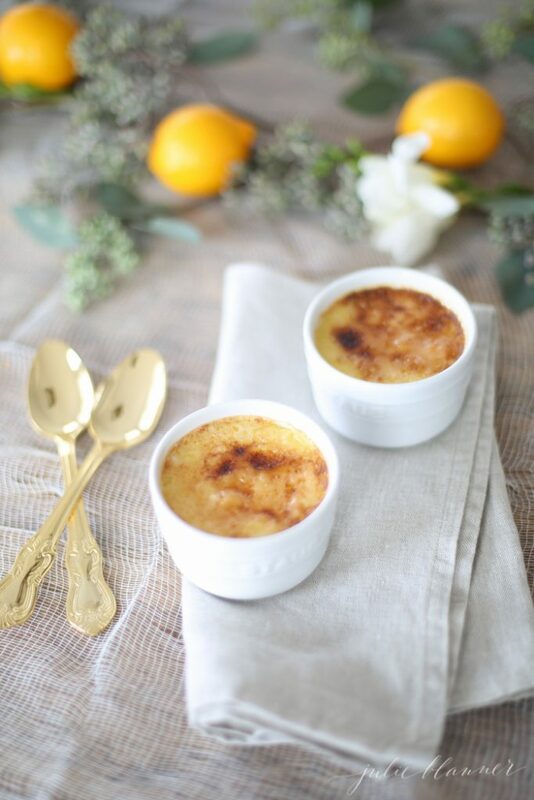 I don’t think there was a time we went to the farm where we didn’t make creme brulee. 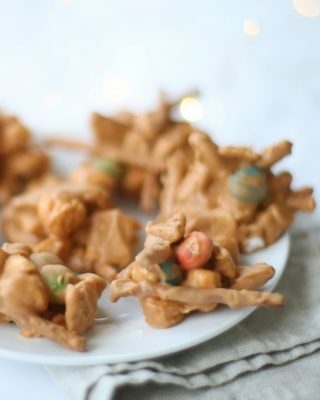 It’s one of our favorite desserts both for it’s ease to make and enjoy. It’s not too sweet and so smooth, making a great dessert for brunch, lunch or dinner. And the fire factor? Don’t worry if you don’t have a torch. I have a simple solution for that as well! 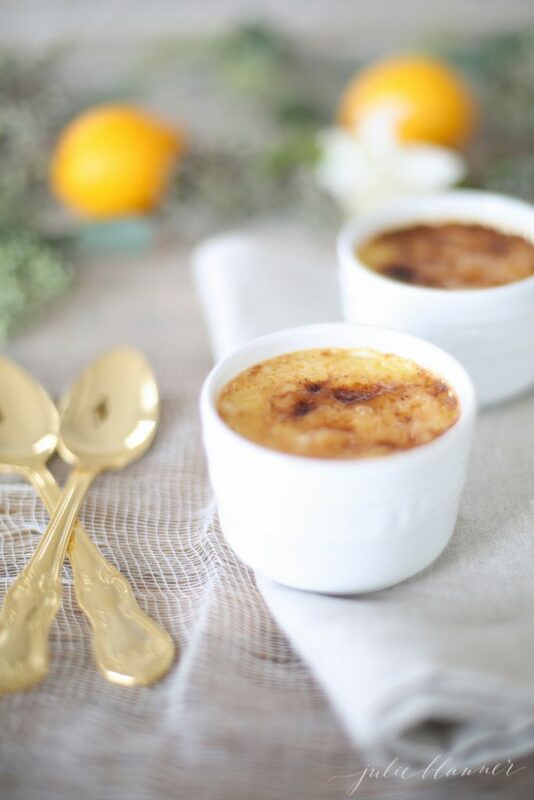 I think the 80’s made us believe that we needed and stole our confidence in making and baking from scratch, but creme brulee is just as easy to make from scratch, if not easier than a mix. There’s no reason to be intimidated by anything other than your attempts other than your ability to refrain from eating it until it has set. I sometimes struggle with that because the custard is so good! Oh, and did I mention you just need 4 basic ingredients? Mix into egg mixture. 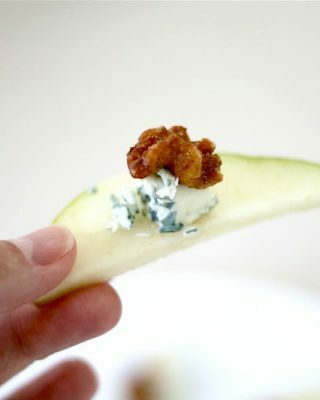 Fill a cookie sheet or baking dish with water and line with ramekins. Pour custard into ramekins and bake. 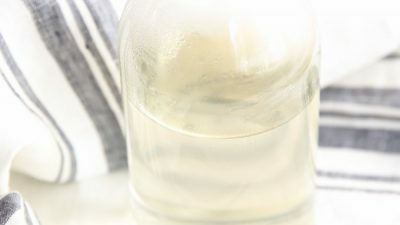 Remove and refrigerate until ready to serve. Sprinkle with sugar, broil and voila! 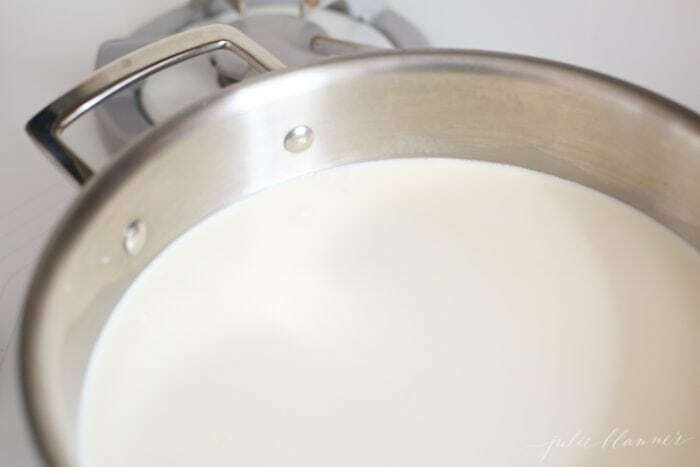 In a saucepan over medium heat bring cream, half of the sugar and vanilla to a boil while stirring. In a mixing bowl, combine yolks and remaining sugar. *Gradually* add cream to yolks while beating. Pour the mixture into ramekins. 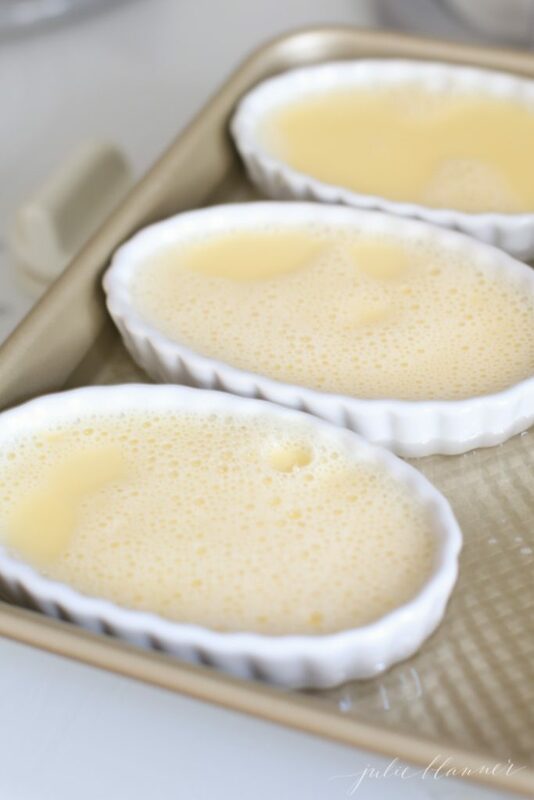 Place ramekins in a sheet or cake pan and create a water bath by filling the pan halfway to the top with water. 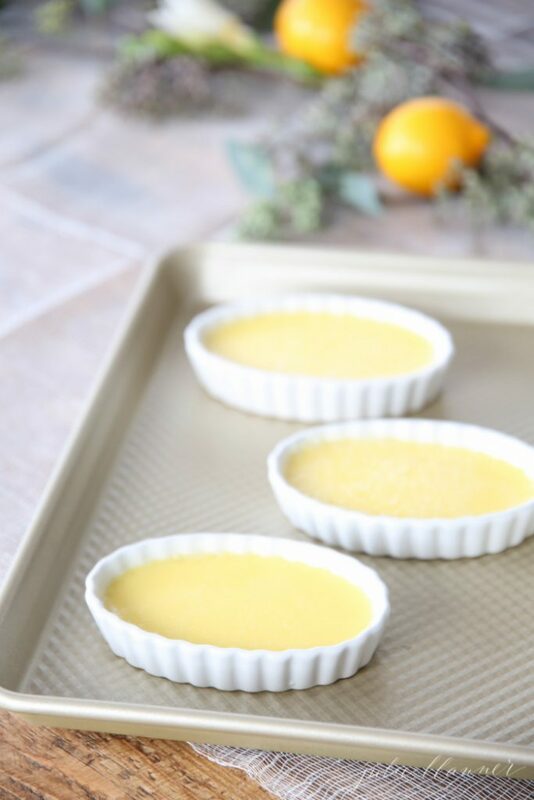 Bake short ramekins for 20 minutes and taller ramekins up to 30 minutes and refrigerate. To serve, dust sugar over the top and torch or put in the broiler, watching carefully until the sugar caramelizes. 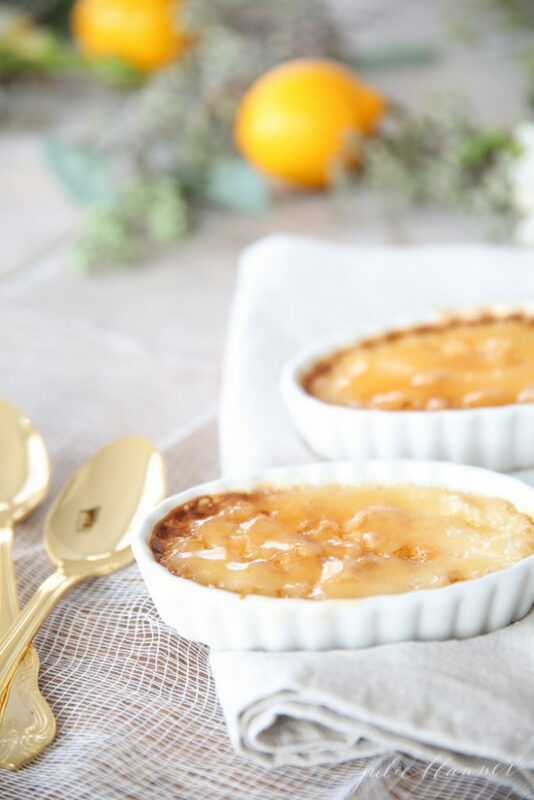 You can mix up this easy creme brûlée by adding orange peel, Grand Marnier, finely chopped lavender, or lemon extract, but plain ‘ole vanilla is just perfect for me. It’s yet another one of my favorite make ahead desserts that feels thoughtful when served, but is nearly effortless to make. 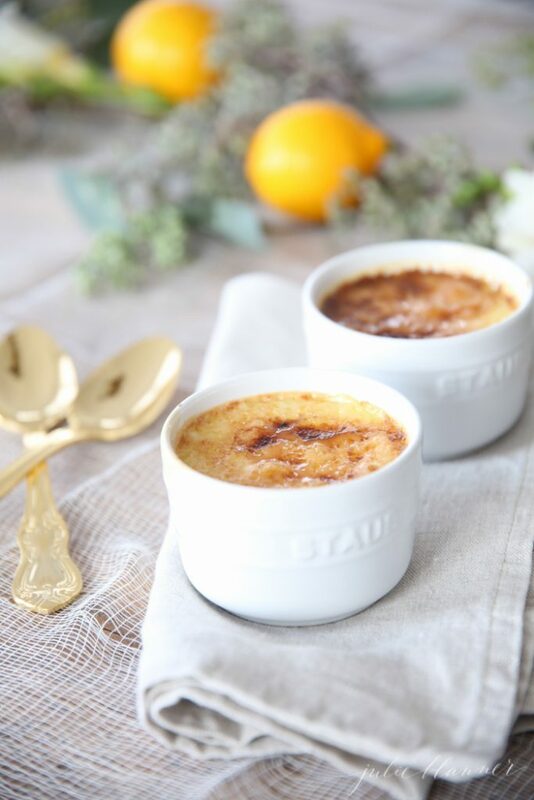 Do you love creme brûlée? 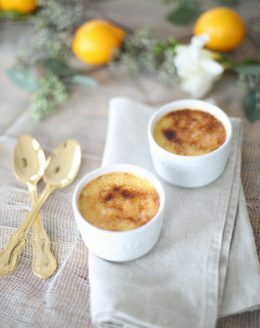 Definitely agree that the simple things are often the best.. love creme brûlée and your version looks divine! Thanks, Thalia! I hope you had a great weekend! I love creme brulee! 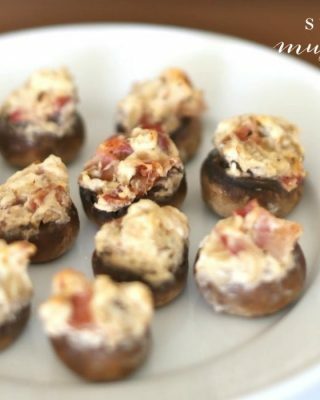 Who knewit could be so easy to make?! Thanks, Sara! I have rubber potholders and oven mitts that allow me to safely grab and lift. It’s less than graceful, but the easiest way I’ve found to date.